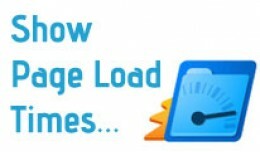 Setting All Pages Layout Vqmod - Installation module all pages layout: 1. Require VQmode 2. 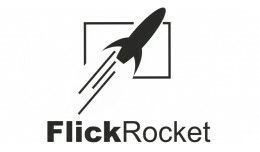 Copy all files from foldeer "UPLOAD" to root of your OpenCart site 3. You can open a any module and select position will have the position is All P.. 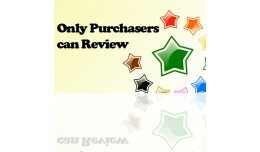 Secure your product reviews by allowing reviews only from those who actually purchased your product. This module will display the review form only when customer is logged on and had purchased the product. 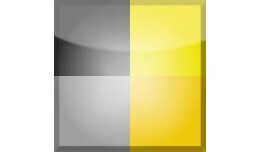 I can make it work in your custom..
Sell and rent DRM protected digital content (DVD, video, audio, ebooks and content packages) This extension enables you to sell and rent (optionally DRM protected) digital content such as DVDs (incl. all menus, bonus material, etc. 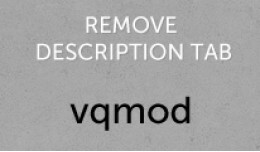 ), video (H..
With this Vqmod you can easily remove the description from the Product view. **Updated to avoid issues with admin issues thanks to idea by JAY6390 ** Small VQ mod to enable you to see the load time of each page when logged in as the main admin user. Simply says "Page generated in 0.0732 seconds." in the footer. .. Product Categories Bulk Actions allows you to filter product in admin by category and bulk actions with product categories - add and remove multiple products into (from) multiple categories at once. 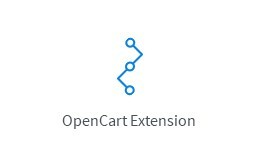 More info: http://www.opencartex.com/openc.. 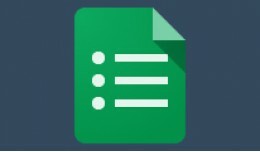 This extension creates a new page that will list all parent categories with 1 level of child categories. If an image is attached to a category, it will show that as well. 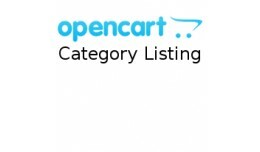 Demo available @ http://opencart.bigpayout.com/index.php?route=categor.. This module is used to send order details to user via sms. 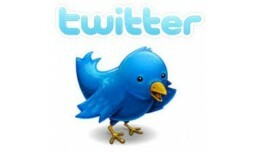 Nice cute flying Twitter bird. No core files overwritten. Just one java script file and a vqmod. Upload the contents of the upload folder keeping the folder structure as it is. Demo: www.apexsportspune.com Non VQmod version is also uploade.. 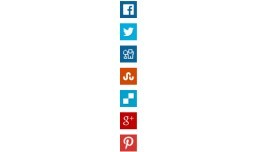 This is a responsive Social Share sidebar. This side bar is static and does not scroll with page scroll. Also, as this is responsive, it changes its layout and shifts to bottom if the screen size changes. f you are not satisfied with your cur..